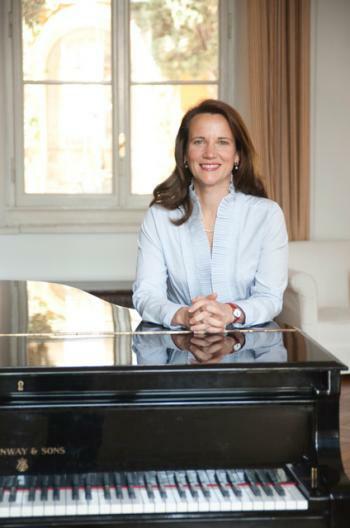 Anna Harwell Celenza is the Thomas E. Caestecker Professor of Music at Georgetown University, where she teaches courses in jazz history, radio journalism and the music industry. Before coming to Georgetown, she was a writer/commentator for NPR�s Performance Today. She has published an array of books including the award-winning Jazz Italian Style: From Its Origins in New Orleans to Fascist Italy and Sinatra and eight children�s books. Her advocacy work includes her position as Co-Director of the DC JazzHubs organization and a founding member of the Music Policy Forum.